The Space Center Houston is a space learning center and museum in Houston. It offers exhibits as well as events and educational programs. The center’s operating hours are seasonal, but it typically opens around 9:00 – 10:00 a.m. and closes between 5:00 – 6:00 p.m. daily. They have a schedule online showcasing their hours of operation for each specific day. The Space Center Houston opened in 1992. It was a project created by the Manned Space Flight Education Foundation; a non-profit organization focused on education. They opened the 250,000 square foot complex to provide an entertaining place to help educate the public on space exploration. The Space Center is a massive attraction, bringing in over 1 million visitors annually. The primary purpose of the Space Center Houston is to engage in fun education that keeps people’s attention. The center focuses on STEM (Science, Technology, Engineering, and Math) education, using space exploration to introduce these topics. A goal of the institution is to provide teachers with an exciting way to teach these topics while helping inspire students to pursue careers in STEM fields. The center offers educational programs to aid in this goal. The center also functions as a museum, housing over 400 artifacts from space, exhibits, and attractions, including the world’s largest collection of moon rocks. 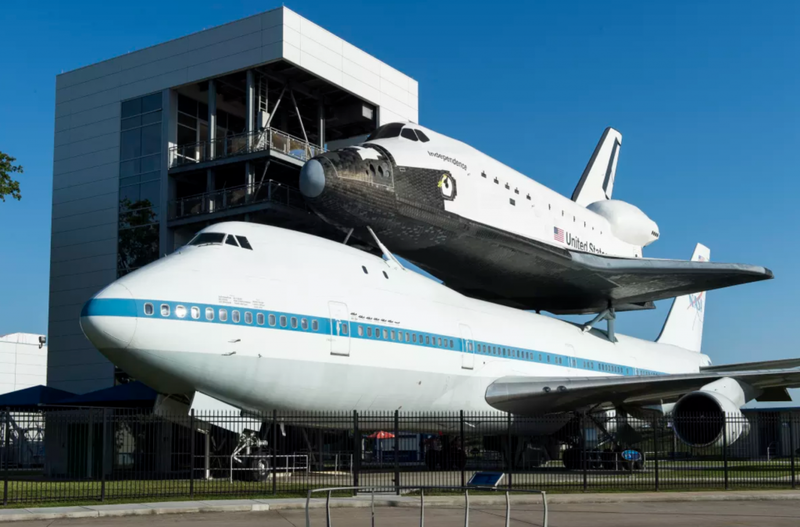 The Space Center Houston is also an affiliate of the Smithsonian. There are permanent exhibits, as well as rotating, traveling exhibits to keep the museum fresh and exciting. Beyond that, the center hosts educational events to introduce visitors to the wonders of outer space. The Space Center Houston is the official visitor’s center for NASA’s Johnson Space Center, which is considered by some to be the central hub of manned space travel. It is the home of NASA Mission Control as well as the International Space Station Mission Control. Guests of the Space Center are taken behind the scenes to experience the workings of the Johnson Space Center and learn about the current activities in which man is engaging in space.